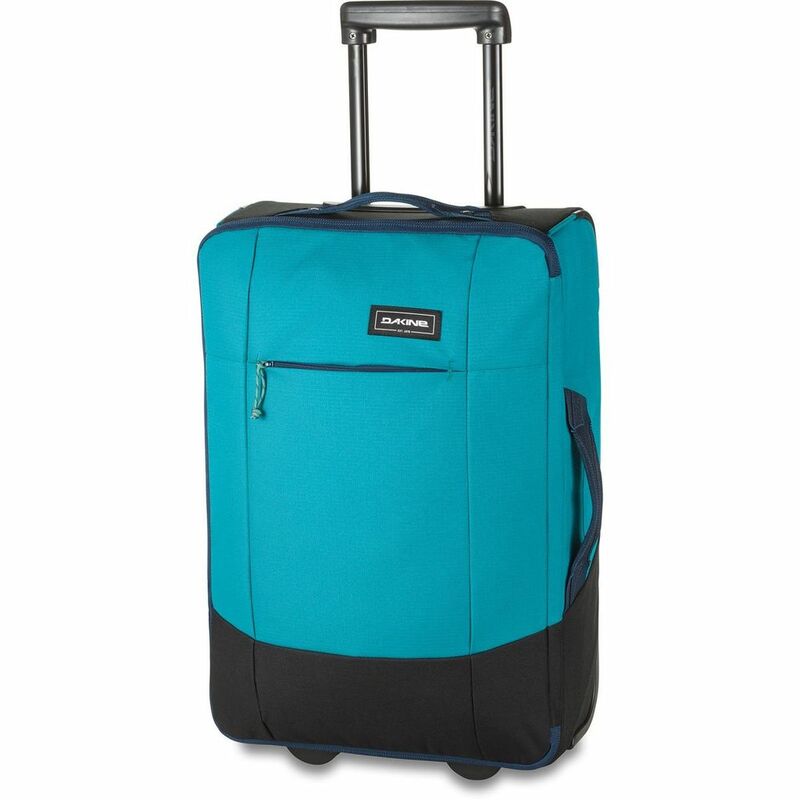 The smart design of the EQ Roller 40L gives you an impressive amount of space in a convenient carry on size. A zippered exterior pocket makes for handy storage of keys and travel papers, the zippered interior pocket is great for separating out smaller items like socks and belts, and compression straps with quick release buckle in the main compartment keep items secure. 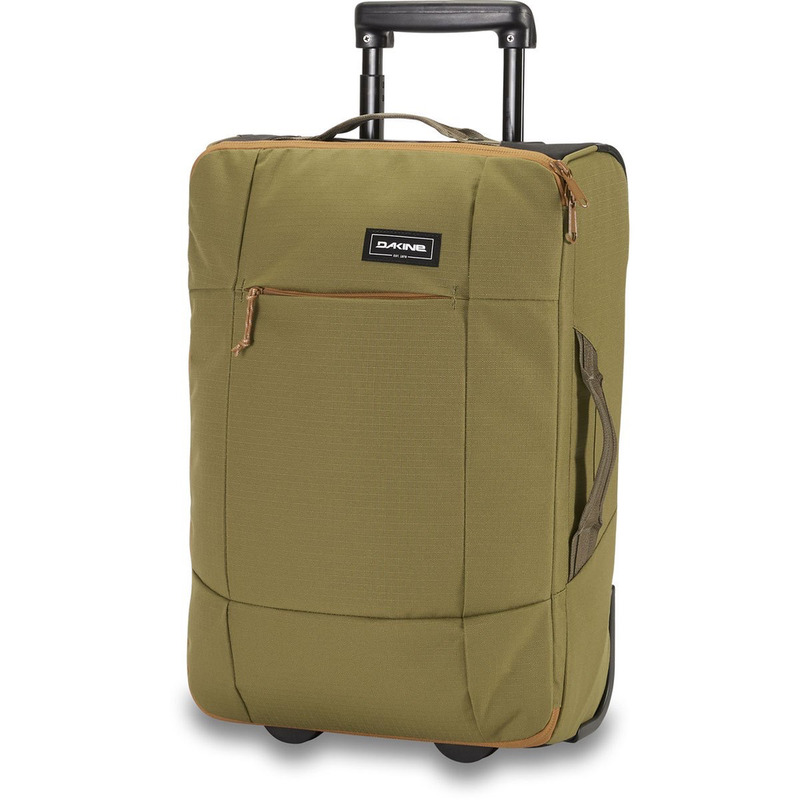 The retractable handle, polyurethane wheels and built-in ID card window make travel a breeze, even through crowded airport terminals.